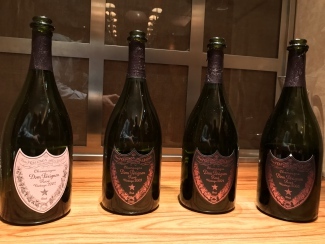 At a recent tasting with Vincent Chaperon, one of the senior winemaking team at Dom Pérignon, he introduced us to the new vintage of 2005 rosé. It is some eighteen months since the 2005 blanc was launched and that had very forward fruit and was only made in a relatively small volume. 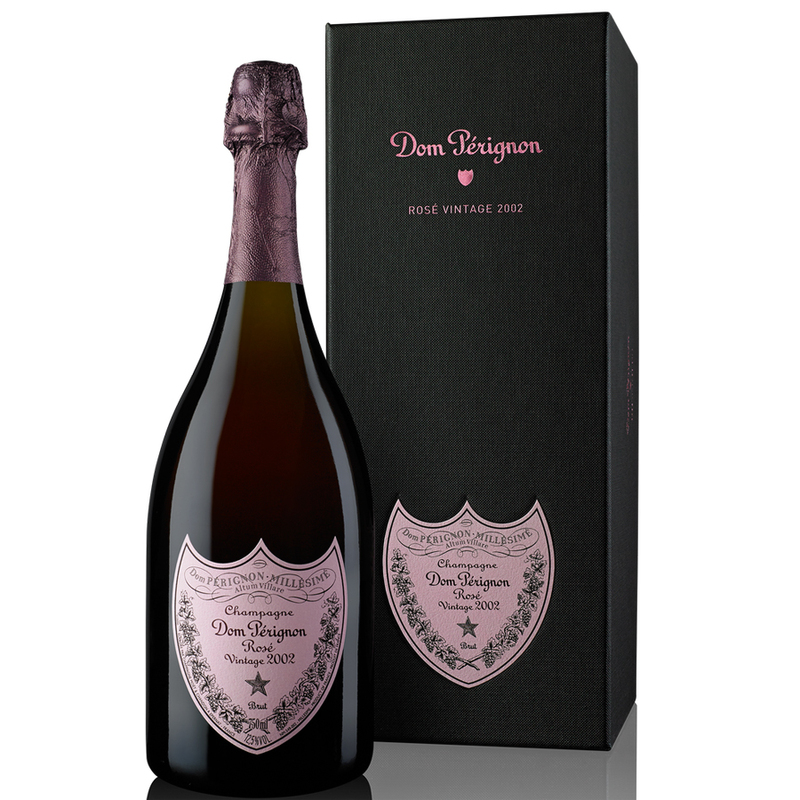 Vincent started by telling us 2005 was seen as a better year to show off rosé, perhaps better than blanc and as a result DP rosé 2005 was made in about double the usual quantity; we know that is a pretty large number of bottles, just DP always keep such things a secret! 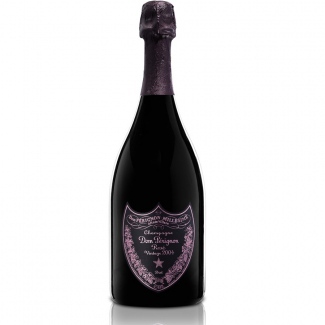 Not only was it made in abundance, but it was also a year with one of the highest amounts of red wine, some 27% added to the blend to bring the colour and rosé personality. Vincent went on to explain that DP rosé is always a champagne with its own character and it is not DP blanc with some colour. 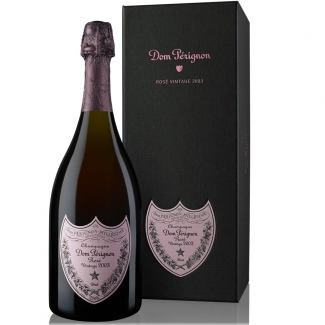 Indeed it isn’t, DP’s goal is to push the envelope and take pinot noir to new limits. The typical sources of Pinot Noir for the red wine is from the three areas of Ay, Hautvillers and Bouzy, mainly because these villages have predominantly south facing slopes, so the pinot noir has plenty of time to develop full ripeness, which bring the fruit character and colour they need from the red wine. Ay provides the biggest chunk of Pinot Noir for their red wine, if you get to taste red wine from Ay, you always see this lovely rich colour and spicy red fruits. 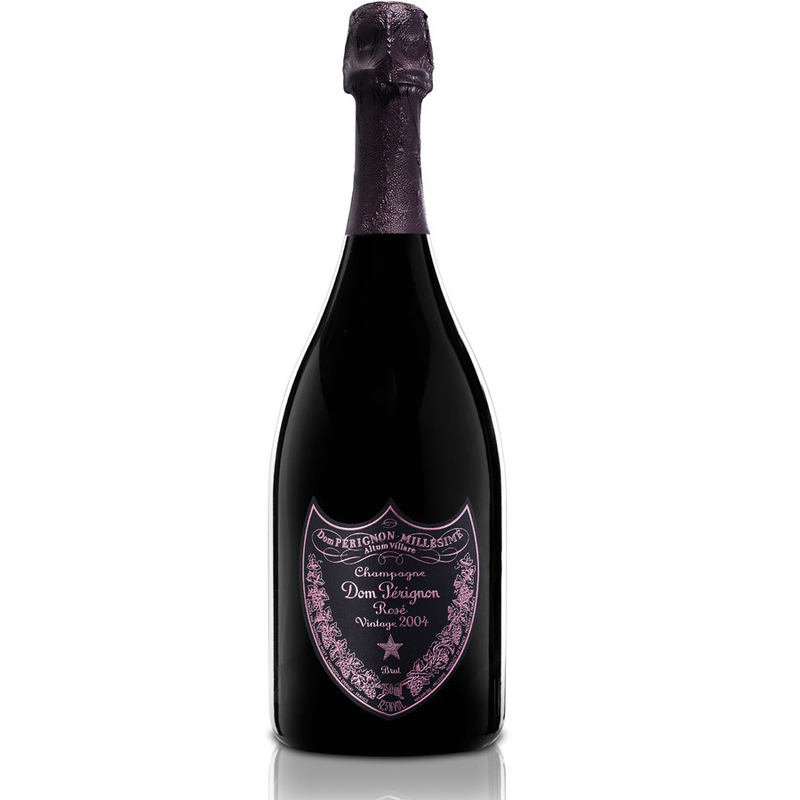 The red wine for the DP champagnes is made by fermenting the pinot noir grapes in open tanks, they punch down the grapes several times a day and after about 3-4 days maceration they pull out the skins. Lots of colour and fruit has been gained and longer would bring too much tannin, this is fermented dry to around 11-11.% alcohol which is high for champagne, but low if compared to burgundy. The red wine is blended into the still white wine before it is bottled and goes off to the cellar for its second fermentation. The vintage of 2005 was well known for being a tricky one with the weather challenging much of the growing season. As rains came in September it was a calculated decision at DP to not pick early before the rain caused rot issues; they chose to leave the Pinot fruit hanging on the vine to get fully ripe and accept a fair amount of fruit would get rot and be left behind. All the wines were served in bowl shaped wine glasses, which allow more expression of the Pinot Noir fruit. A great way to see the early development of Dom Pérignon Rose, when they are just 11 years old they are starting to just show you a hint of what is there to discover if you can keep your hands off them for a few years! These roses will develop for at least ten years and some of them like 2002 and 2005 will go on for many years longer.